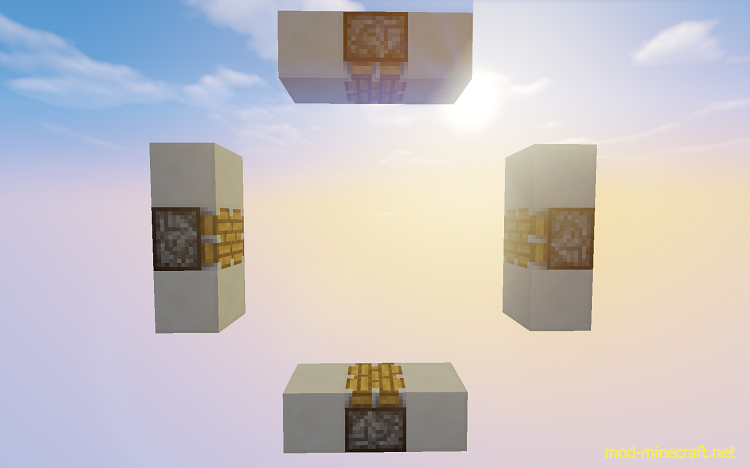 You must complete a series of parkour tests on invisible blocks. the only way to tell where they are is with the shadows they project onto the walls. 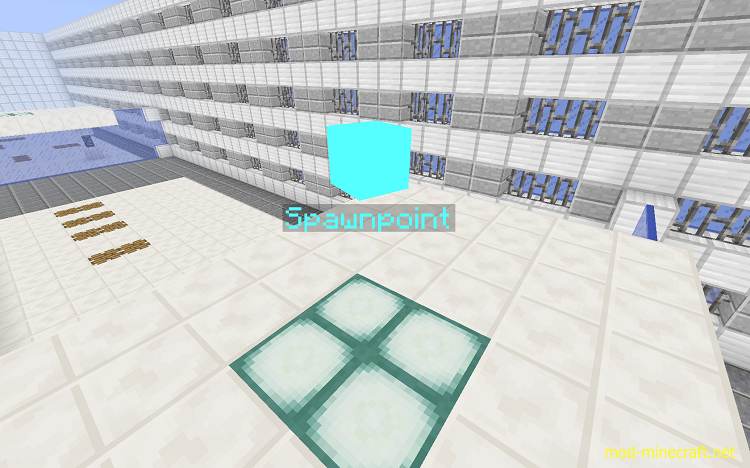 Enjoy a quick map that will test your puzzle AND Parkour skillz!